If you are tired of meeting clients at coffee bars or at your home, don't worry, we have the solution. 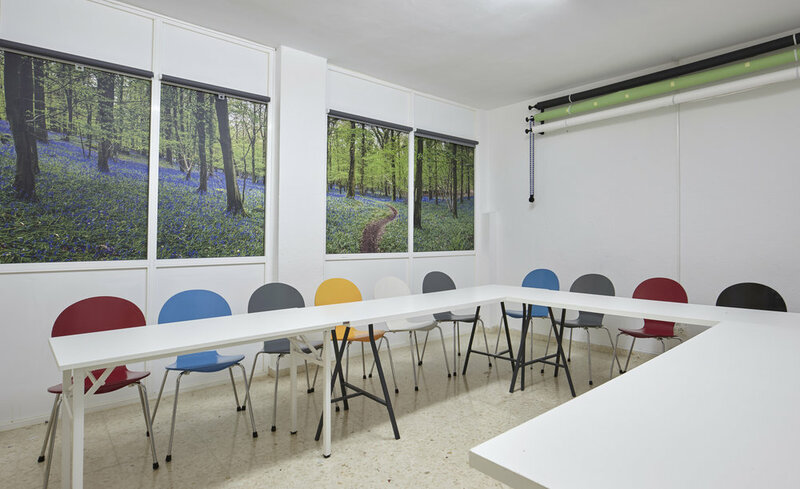 Cowork Ibiza is the perfect fit, we rent par hours our meetingrooms and private office spaces. Cowork Ibiza is NOT YOUR TYPICAL OFFICE SPACE. +info about Summer office passes. Cowork Ibiza becomes your office.